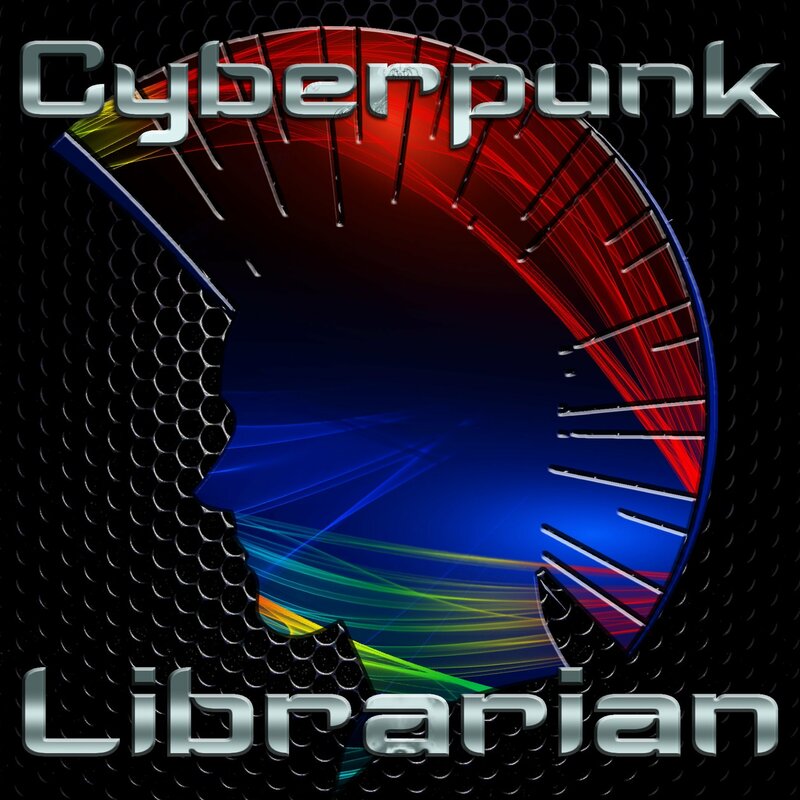 The Cyberpunk Librarian podcast turns 30! (Well, 30 episodes.) Join Dan for something different and fun, an original story time done in the style of a radio show. 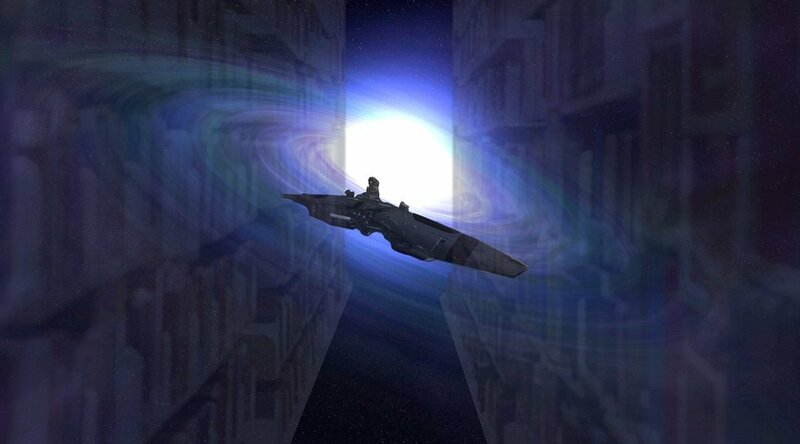 It’s pulp sci-fi with a library twist as we blast off with Intragalactic Librarian! Side note: I’ve marked this episode as explicit because of a bit of language here and there. Nothing too offensive, but more swearing than I normally indulge in during an episode! All sound effect courtesy of FreeSound.org!